Welcome to the May 2018 newsletter from CIDA! We invite you to catch up on our latest content and event news! Chancellor Richard A. Carranza Announces Bilingual Programs Expansion, 48 New Programs Opening This Fall School Chancellor Richard A. Carranza announced that 32 new Dual Language (DL) and 16 Transition Bilingual Education (TBE) programs will start this fall, which will be including programs in Arabic, Bengali, Chinese, French, Italian, Korean, Polish, Russian, Spanish and Urdu across 42 schools. 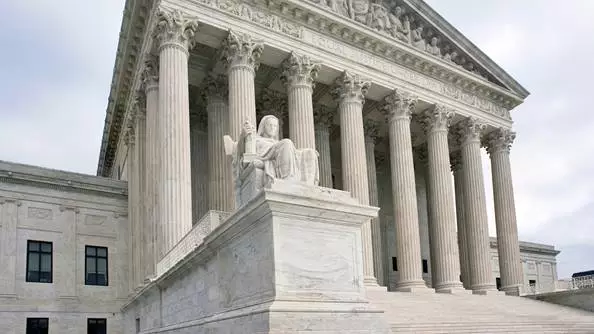 According to Disability Scoop (https://www.disabilityscoop.com), school districts continue to win most disputes over individualized education programs in the year since a U.S. Supreme Court decision affirmed a more ambitious standard for setting goals for students with disabilities, according to a new analysis. Perry Zirkel, Professor Emeritus of education and law at Lehigh University in Pennsylvania, analyzed 49 appeals of hearing officer decisions, which were predominantly in favor of school districts, to see if Endrew F. v. Douglas County School District has changed legal outcomes. 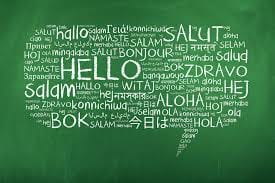 Families can request for either a DL or TBE program in addition to taking English as a New Language (ENL) program. 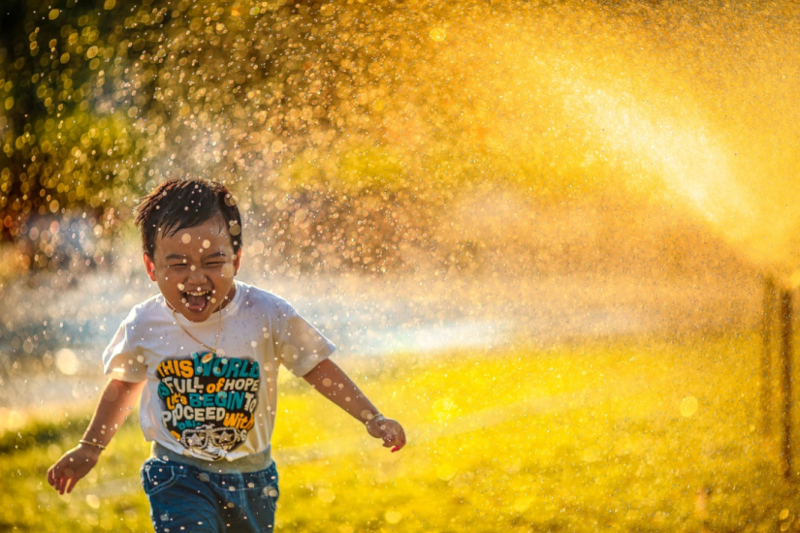 Through both DL and TBE, students can acquire a new language while strengthening their native one, and the goal of both is to educate ELL and English-proficient students in becoming bilingual, biliterate, and bicultural. The Family English Initiative (FEI) is also available for families of ELLs K-2. 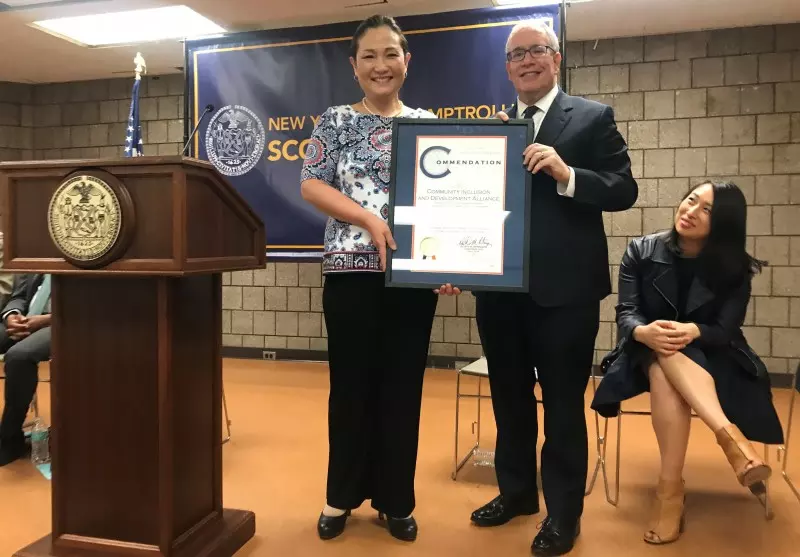 On May 2, New York City Comptroller Scott Springer hosted his annual Asian American and Pacific Islander Heritage Month Night at DC 37 in Manhattan. During the celebration, the Comptroller honored four organization leaders, including CIDA, for its leadership and dedication to the Asian American community. Young Seh Bae, Ph.D., received the award on behalf of CIDA. Let’s Work Together to Change! 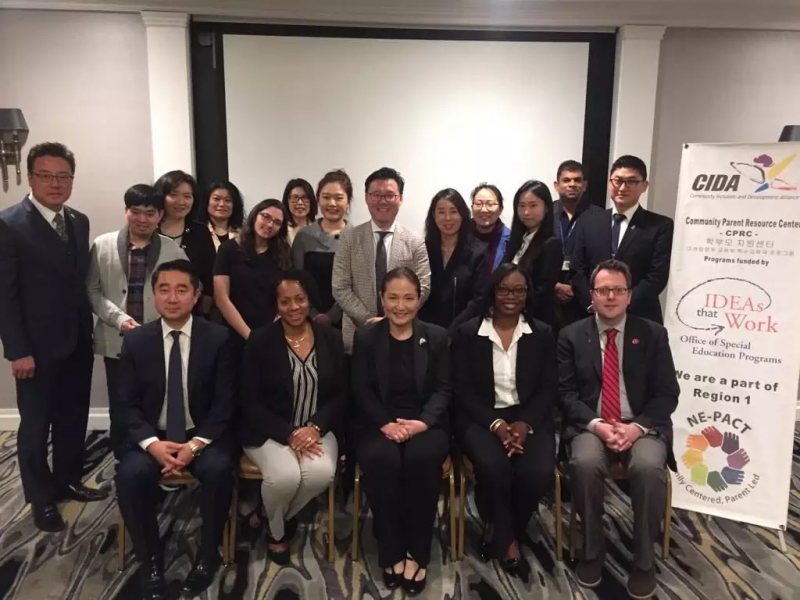 CIDA hosted the ADA and Community Partnership Workshop in collaboration with the Korean American Association of Queens on May 11 at Adria Hotel in Queens. Taniqua L. Hunter and Michele Delany, Business Relations representatives at ACCES-VR, explained about ADA and other related information to promote the employment opportunities for individuals with disabilities and increasing the capacity of local businesses. Assemblyman Ed Braunstein joined the event to support our community partners for creating more work opportunities for young adults with disabilities.